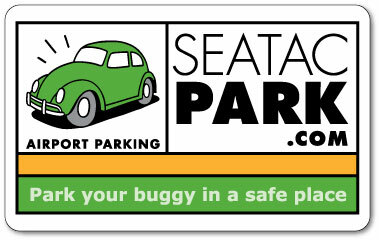 Every parking purchase earns parking points (all rates will earn points). Points = amount spent, pre-tax (example: 2 days at the $15.95 daily rate will earn 32 points). A free day is awarded every 65 points. Free days can be utilized to pay for partial stays as well. What happened to my old Premier Park Account? Anyone who has already accessed the old system and entered a password will be able to login using their email address and the same password. They will also be able to use their old number combined with their email address to login to the system. Will the number on their parking card access their account? Yes, they will be able to use their current card at entry and exit machines as well as the register. Is an email address required in order to be a Rewards Member? In order to register your account, you will need a working email address. Anyone who was registered in the previous Premier Park system will be marked as registered in the new system regardless of whether or not they have an email address. New or unregistered accounts will need to enter an email address to register their account. Hover over “Account” and click “Login” from the Navigation Menu above OR Click here to log in. You can! After logging in to your account, enter the dates and times you plan to arrive to and depart from the lot in our Reservations tool. On the “Select Your Quote” page you will see a drop down menu entitled either Redeem Points or Redeem FPP Days (depending whether you are on our website or using our mobile app) where you can select the number of free days that you’d like to use for the reservation.